DURABLE - Made of high-quality, durable, shatter-resistant glass. Easy to clean without breaking and top rack dishwasher save. ERGONOMIC - Elongated and Designed to fit comfortably in your hand and holds wine or your favorite beverage. EASY STORAGE - Our stemless design means you need less space for your Wine Glasses in your cabinets and they take up less room in your picnic basket or catering bag when taking them on the go. ALL-PURPOSE - Practical for everyday use. 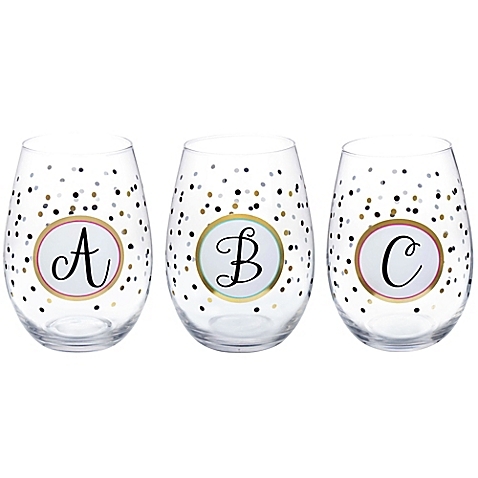 Great for entertaining, our stemless design prevents tipping and spills unlike top-heavy traditional wine glasses. Terrific for dinner parties, picnics, weddings and to give as gifts. 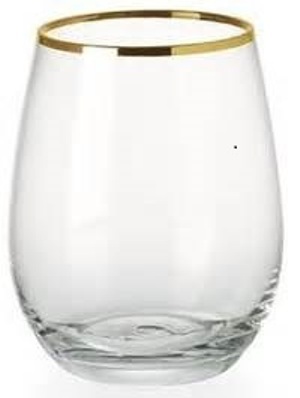 FULL FLAVOR - More stable than traditional wine glasses. You still get the full flavor and constant temperature of your wine but the flat bottom greatly increases the stability of your drink. 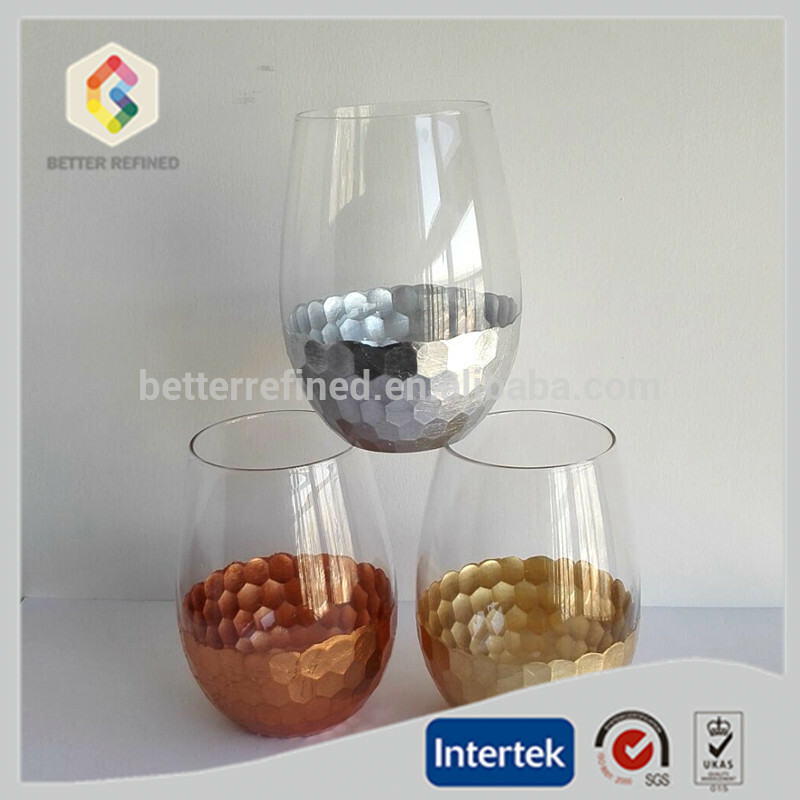 Looking for ideal Stemless Wine Glass Manufacturer & supplier ? We have a wide selection at great prices to help you get creative. 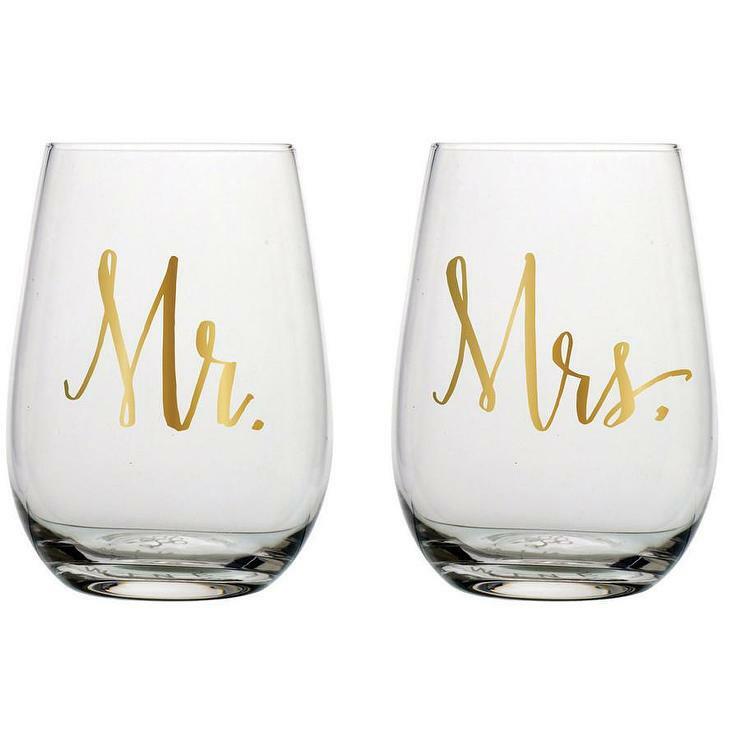 All the Stemless Wine Glass Set are quality guaranteed. 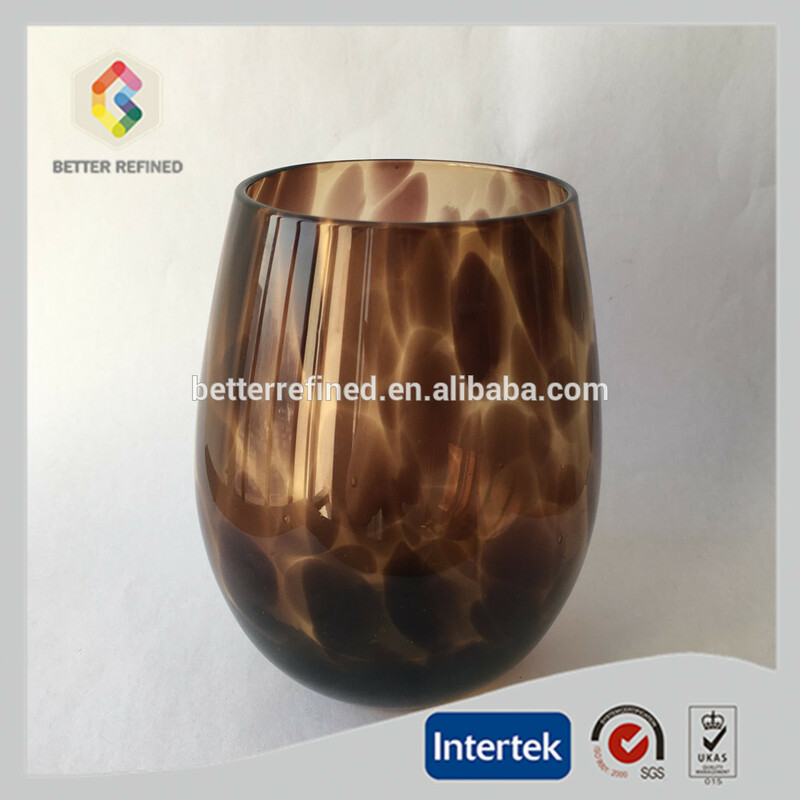 We are China Origin Factory of Wine Glasses. If you have any question, please feel free to contact us.